The first Madrid street style blogger to showcase her look on Chictopia was cocoandco in Summer 2008. She styled her blue monk dress with a black shoes. 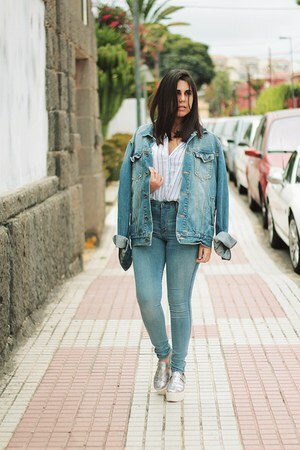 Since then, 1000 Madrid street style bloggers have uploaded over 9087 photos of their personal style to the community. Popular brands worn in Madrid include Zara, ray-ban, The Kooples, and H&M. 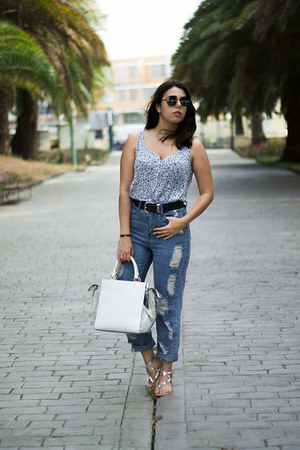 In summer 2015, blogger lapetiteblonde of lapetiteblonde.com styled her Fiorella dress on Chictopia.